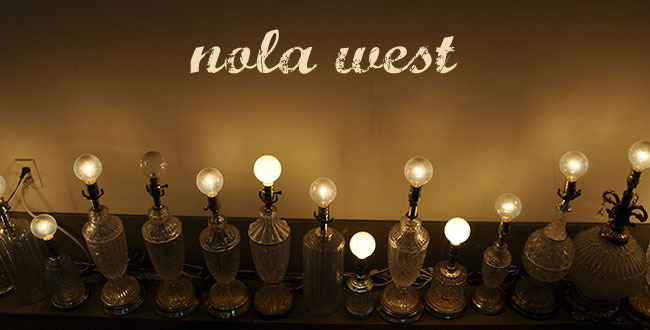 Nola West: You can see them at the Fest: Mumford & Sons "The Cave"
You can see them at the Fest: Mumford & Sons "The Cave"
Have you checked out the Jazz Fest line up??? Eek, I am so excited! Thinking I might start a new weekly series with some videos by some of the great artists appearing at the Fest. I think that list would be easier to navigate if they listed who wasn't included! So many great bands lined up!! Sad fact considering I'm a LA gal....never been to Jazz Fest. I hang my head in complete shame, I know. Must change this! Me Again. I also think you should do a weekly series based on the food line up. Holy moly...have you read the menu yet?!!!! I am drooling. Court, you read my mind! I was just thinking the same....maybe we need a food/music pairing each week!